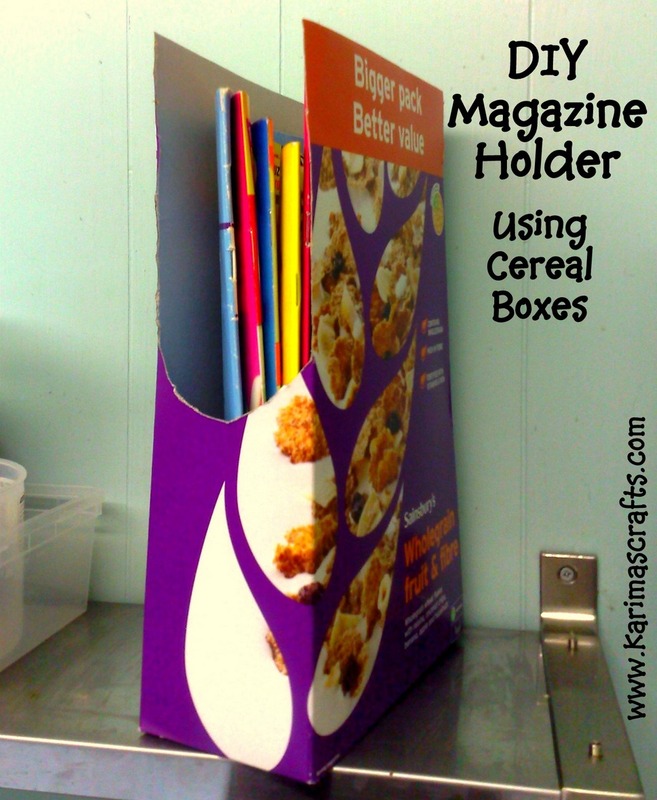 Magazine Holders are so easy to make with cardboard boxes from either detergent boxes or cereal boxes. Just cut the shape you want and decorate as you wish. The photograph above shows a box decorated with some sticky backed plastic. The photograph below hasn't been decorated, it has just been cut out from a cereal box. I love such simple ideas and also love ways to recycle / upcycle things that would normally be disposed of! 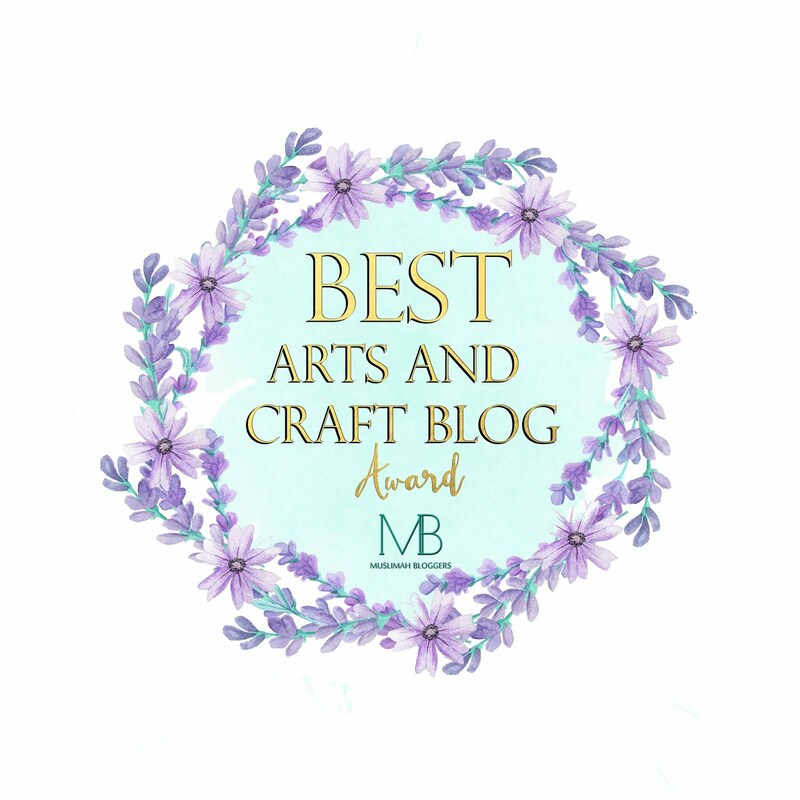 That is why I love your blog! Great way of using up the old boxes for sure. I will do this with my girls inshaAllah. Thanks! Assalamualaikum, so glad you like - yes my children have loved decorating boxes I am sure your girls will too inshallah! Thanks for your sweet message - let me know if you do make one! Thank you and yes they are really easy to make! And of course useful.. Thank you for the great ideas..
MashaAllah great idea! i think i will try this aswell InshaAllah. Jazak Allahu Khairan for sharing!